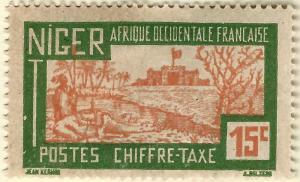 French Niger Postage Due (Scott J13) Mint F-VF hr...Buy before prices go up! 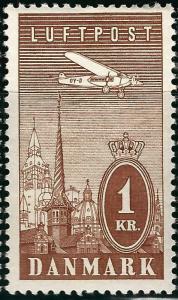 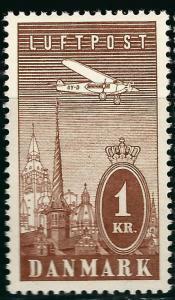 Denmark Sc C10 F-VF Mint OG...Grab a Bargain! 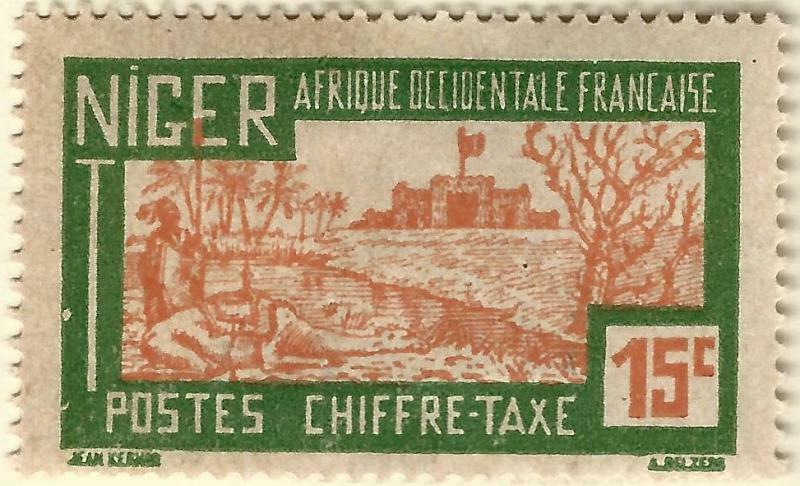 French Cilicia (Scott #100) F-VF Mint OG hr...Buy before prices go up again! 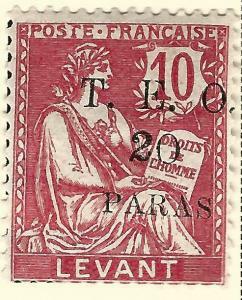 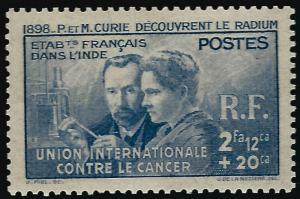 French India SC B6 VF Mint OG hr.....Exotic area of French Colonies!